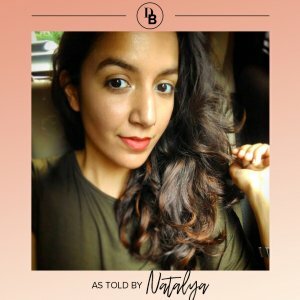 Starting her career in advertising, Natalya Kamal knew that ultimately, she wanted to work in the digital space for the beauty industry. 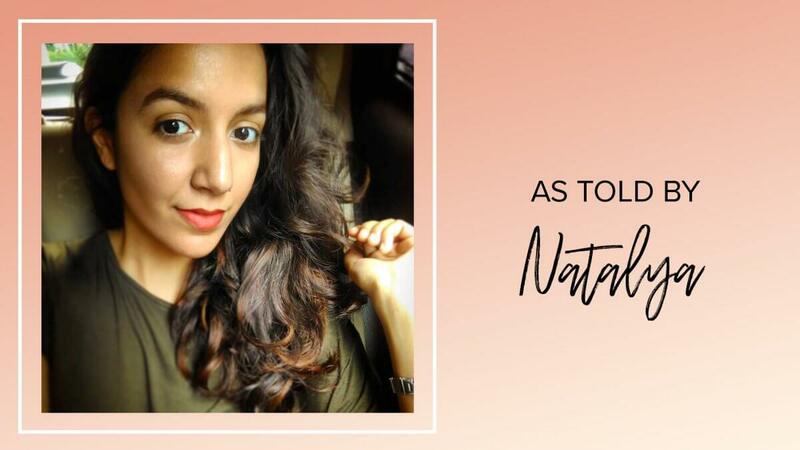 Today, as Digital Content Manager at Luscious Cosmetics, Natalya spends her days leading her team in creating content for a variety of online platforms that will not only entice customers to purchase, but also that inspires a culture of community and collaboration. 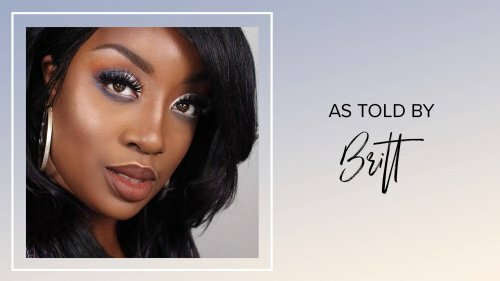 Get to know what a day her life is like, how she got involved in beauty and how she successfully manages her team below! 1. Tell us a little about yourself. How did you first get involved in the digital marketing world? 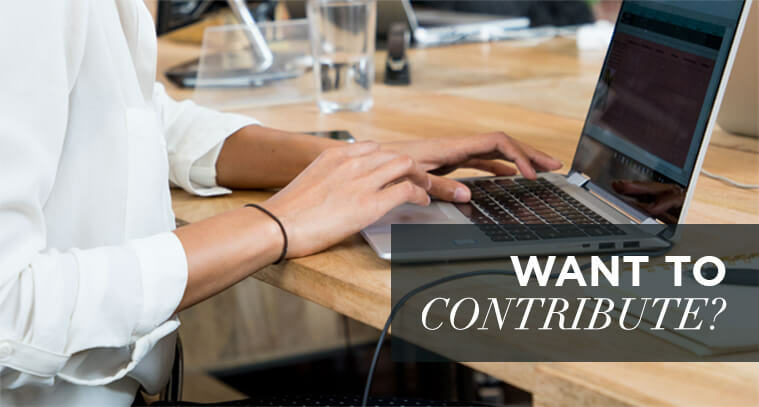 Digital content has always been an interest of mine since I started working in 2012 but there was a lack of opportunities in Content Marketing. Advertising seemed like a hybrid of a strategic and creative job where I worked as an Account Manager for a year. 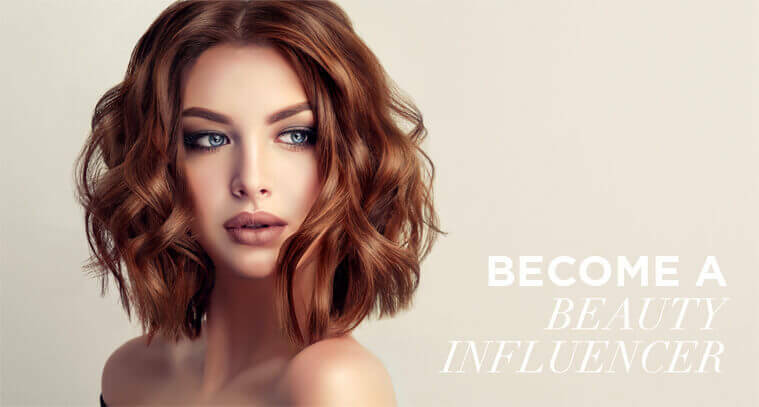 During this time, I was very interested in the transformation of the beauty industry by social media and the boom of influencers on Instagram and YouTube. Digital Marketing seemed like the next best step after traditional advertising. I’ve also always had an obsession with beauty content (print, photography, video) so what was once a far-fetched dream now seemed like a viable career path. 2. 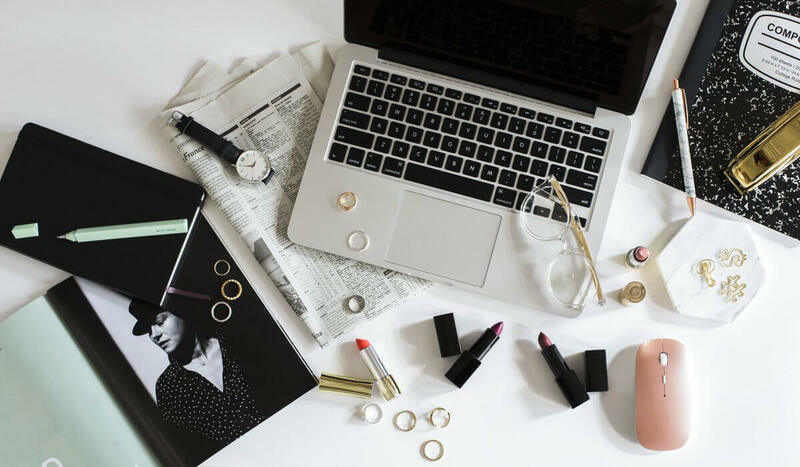 As the Digital Content Manager at Luscious Cosmetics, what does a typical day in your life look like? A typical day includes coordinating with the team and working with influencers and partners to create content. I’m usually creating concepts for web assets, newsletters and social media. The first week of the month is reserved for production – the day is spent creating various layouts and styling our products. When photoshoots are scheduled, I work with the photographer and the team to ensure the finished content aligns with the overall objective. A lot of time is spent on social media where I search for and interact with UGC (User Generated Content), create stories and follow influencers and industry news. 3. Can you tell us a little bit more about the process you go through while conceptualizing content for different online platforms? Before any production, I have a detailed checklist of assets that need to be produced. This gives a framework of the deliverables required. 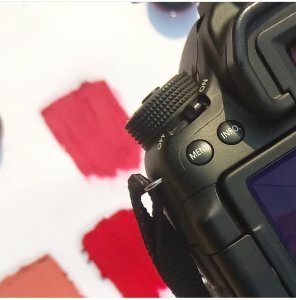 What results in the perfect Instagram moment doesn’t necessarily translate to more views on Pinterest and vice-versa, so we aim to create content that can be repurposed across different platforms. We’ve had to learn which platform to use for different stages of our messaging. 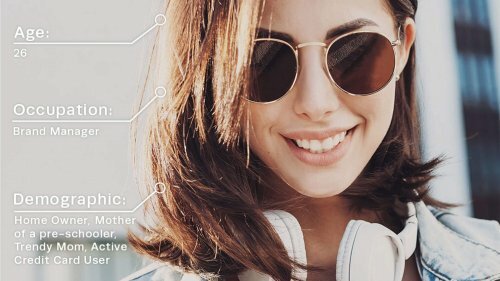 There has been a lot of trial and error and this is a continuous learning process since every platform is so unique, has a distinct use and is constantly rolling out new features. 4. How do you keep your team on the same page creatively while working on projects? We stay on the same page by being as organized and communicative as possible. Everyone on the team is proactively involved in the planning process. We share calendars and schedules internally for all launches or promotions and communicate throughout the entire process. We have one sharing space which is constantly updated and organized for all documentation and future references. 5. 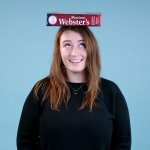 What is your favorite aspect of working in digital marketing for a beauty brand? 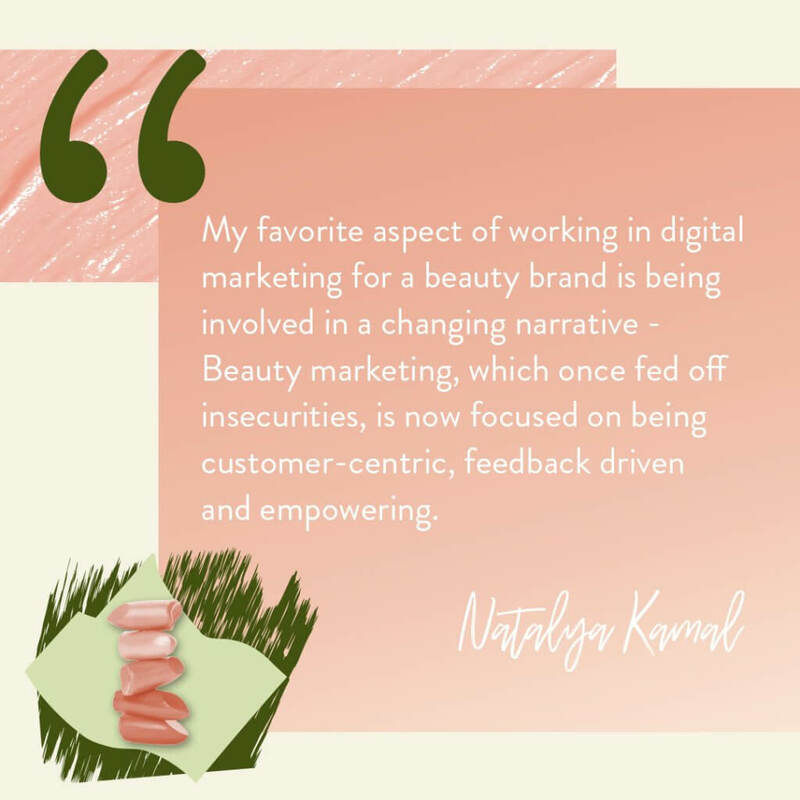 My favorite aspect of working in digital marketing for a beauty brand is being involved in a changing narrative – Beauty marketing, which once fed off insecurities, is now focused on being customer-centric, feedback driven and empowering. 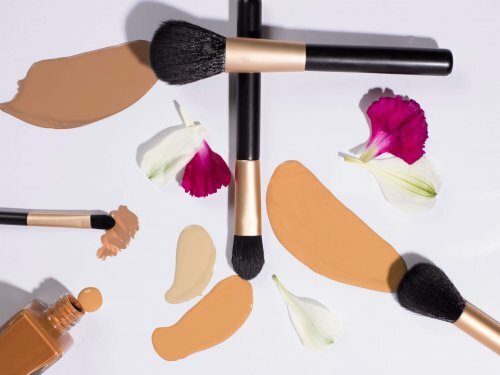 Disruptors have changed the rules of conventional marketing and beauty brands are using their digital voices to create a community and culture of collaboration, sharing and inclusivity. 6. 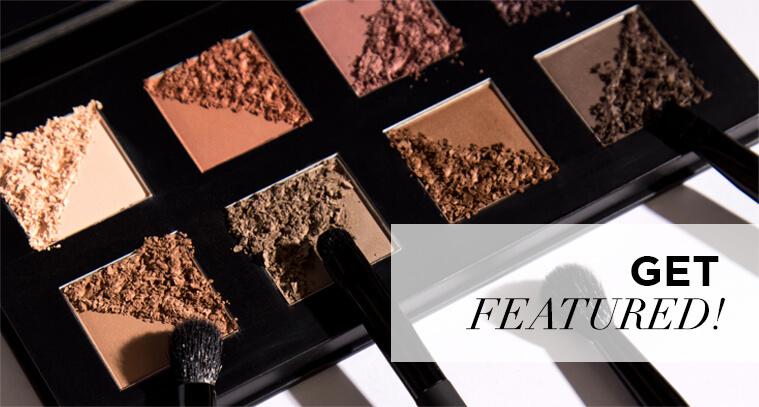 What has been your favorite product launch or promotion to work on while at Luscious Cosmetics? I have loved working on the 10th Anniversary Kits launch (international release soon). The release revolves around 10 years of Luscious Cosmetics, so we added fun elements to bring our content to life. I thoroughly enjoyed planning our Instagram feed and stories for these two kits – it’s been a visual treat! 7. What’s currently in your beauty bag? 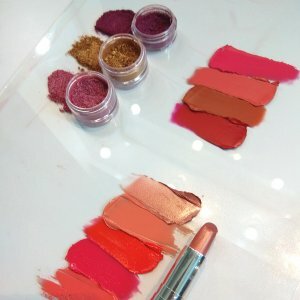 Currently, I love the Luscious Cosmetics Blush Remix Palette – I use it to contour, illuminate, add blush and to create various eyeshadow looks. 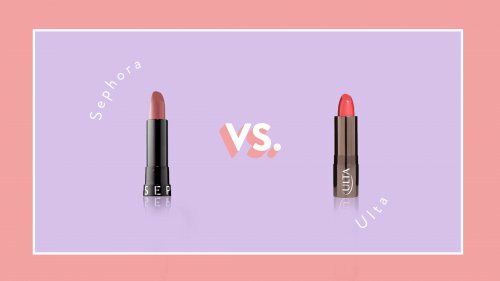 Apart from that, I cannot live without the Fenty Beauty Gloss Bomb – I use it like a lip balm!